Line Pipe - San Antonio, TX - Mentco, Inc.
At Mentco Inc., we specialize in the distribution of Line Pipe Spiral Pipe and OCTG Products. We are based in San Antonio, Texas but can deliver anywhere in North or South America. 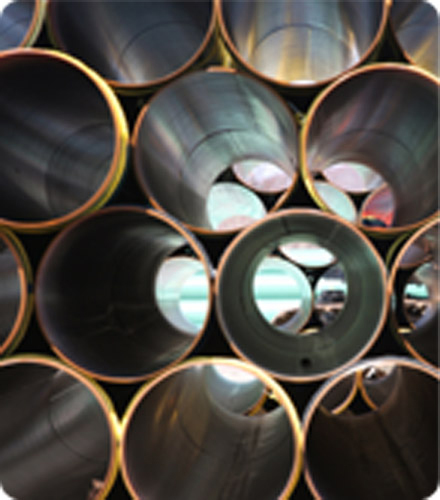 We represent both Domestic and Import Mills for ERW Line Pipe and OCTG Products in various grades and sizes. Our Import lead times are quite shorter than most international mills and we can have product in Houston within 13-15 weeks from PO for any project needs. We maintain traceability for Line Pipe, Spiral Pipe and OCTG Products from 2 3/8" diameter - 60" diameter. 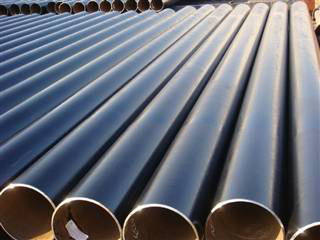 Casing: 4 1/2" to 9 5/8"
Tubing: 2 3/8" to 4 1/2"